All kinds of hats for jazz lovers in a variety of colors and styles. 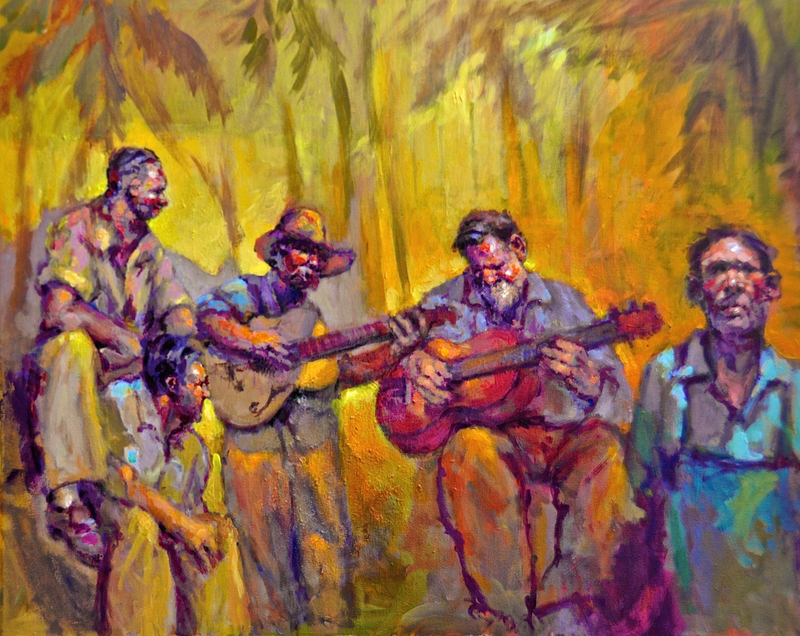 John Allinson's jazz paintings on stretched canvas. Your favorite jazz channel coffee mug with logo. 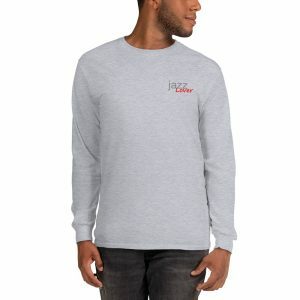 Jazz Lover shirts for men and women in a variety of sizes and colors. 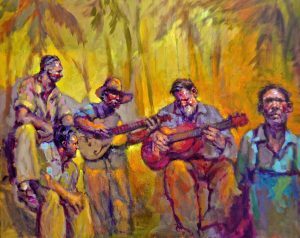 Jazz Radio Network posters featuring John Allinson's jazz paintings. Jazz Lover logos on phone cases for iPhone and Samsung models. Free Shipping to USA and Canada on purchases of $50 or more. Men’s and Women’s T-shirts. More coming soon. 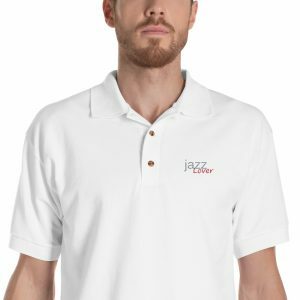 Jazz Lovers Store – select a category. Click the Chat Icon on the right side of any page. You can also leave a message. Do you enjoy listening to audiobooks? Do you like to write product reviews? Now you can do both by joining the Better Life Audio review panel. Learn More at Better Life Audio. Audiobooks are free to qualified reviewers.